Businesses requirements vary considerably, which is why Vauxhall has designed a line-up of commercial vehicles that takes the needs of all firms into account. Companies interested in a compact van that's perfect for small deliveries and moving stock need look no further than the Vauxhall Corsavan, while the manufacturer's Movano range is focused on businesses that require a lots of space, a large payload limit and complete versatility. 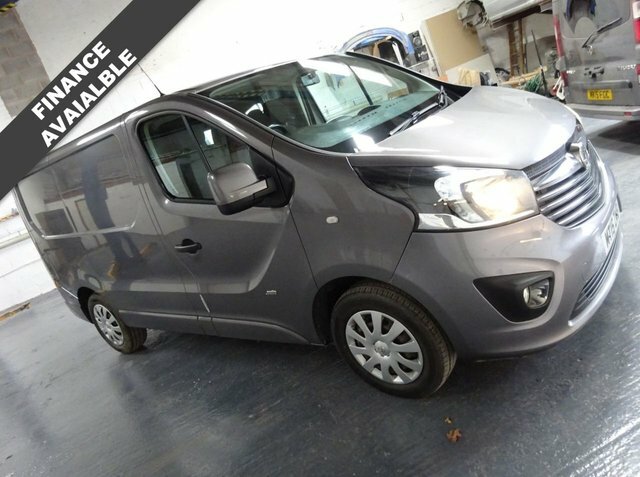 You can browse the full range of used Vauxhall vans for sale in Poulton-le-Fylde here on our website, before contacting a member of the showroom team to arrange a test drive in the model of your choice. 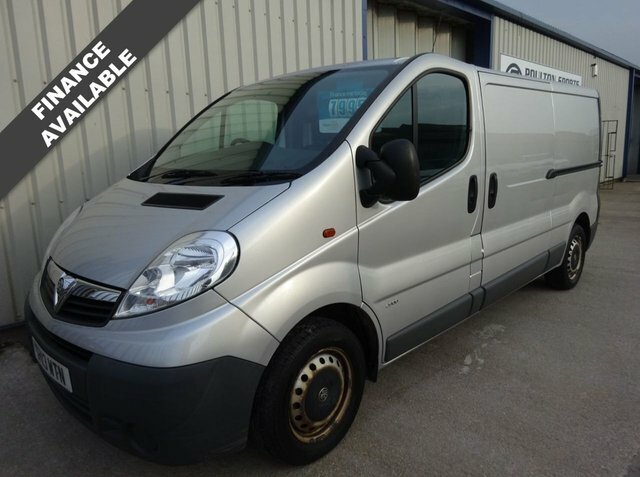 Here at Poulton Car Sales T/A Poulton Sports and Prestige we're proud to be able to offer a wide choice of quality used vans, with options to suit every budget.